“Flowery fists, embroidery legs” is a popular Chinese saying, describing a “martial” art that looks good, but has no combat use. This entry was posted in Hung Kyun Curriculum, Hung Kyun Techniques, Hung Kyun Videos and tagged Flying kick on June 20, 2018 by Pavel Macek. 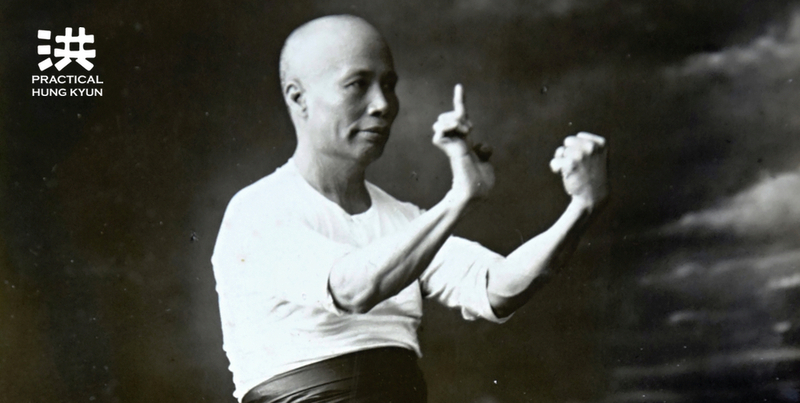 We have a photo of Lam Sai Wing, performing “Wing-Flap Hand” (Pok Yik Sau) technique, which is not found in any today’s Hung Kyun set. 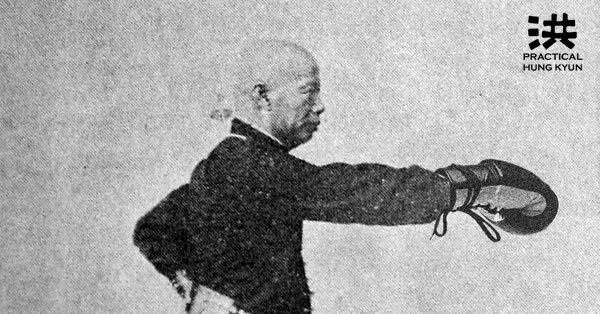 The article mentions “Seven Stars Continuous Smashing Strikes” as one of the special methods of Wong Yan Lam’s disciple, Hap Kyun’s Wong Mun Wing (Wong Hon Wing) – read the article here. 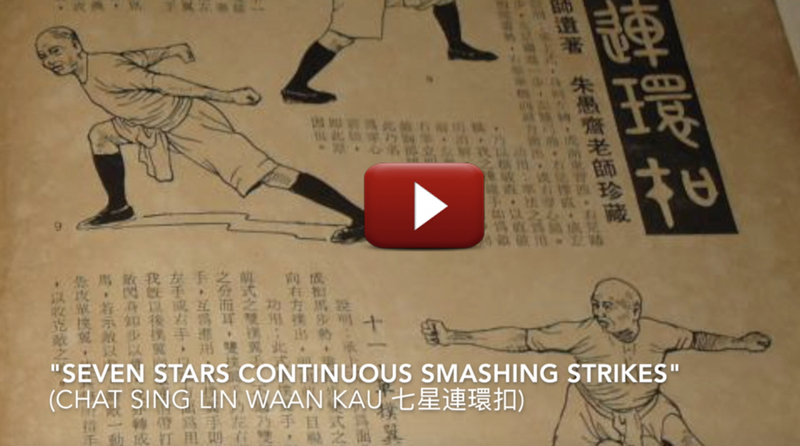 …and now, we have acquired a rare article series about Lam Sai Wing’s “Seven Stars Continuous Smashing Strikes [Set? ]”, which btw. 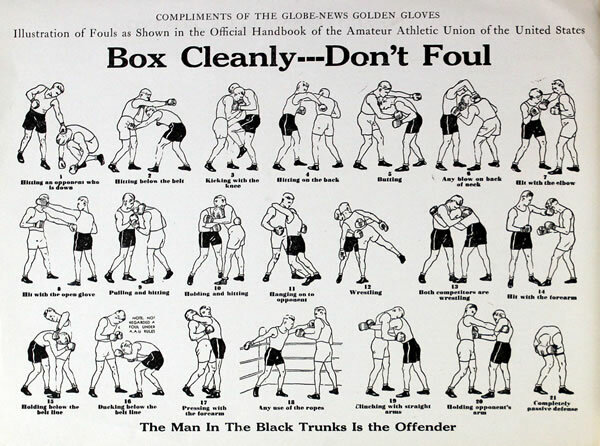 includes a drawing of the Pok Yik Sau – plus few other typical Hap Kyun techniques! 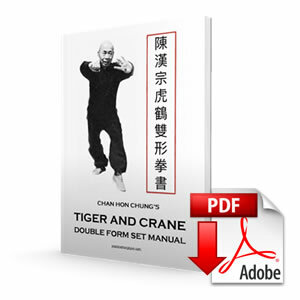 This entry was posted in Hung Kyun Curriculum, Hung Kyun FAQ, Hung Kyun Masters, Hung Kyun Research, Hung Kyun Techniques, Hung Kyun Videos and tagged Lam Sai Wing, Seven Stars on June 14, 2018 by Pavel Macek. 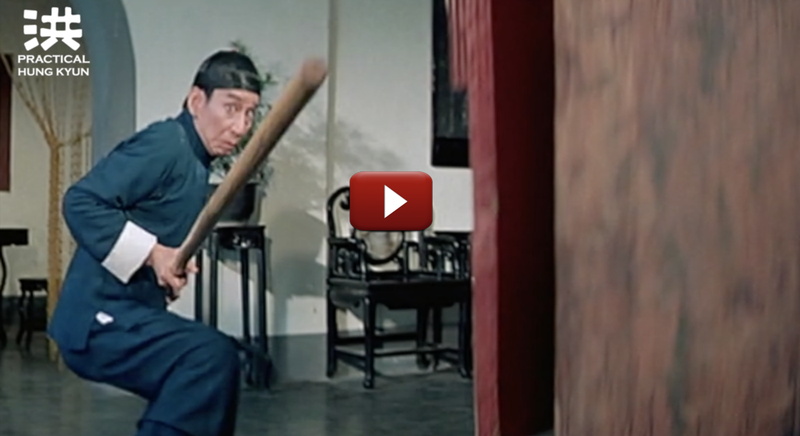 Long pole was one of Grandmaster Wong Fei Hung’s specialities. 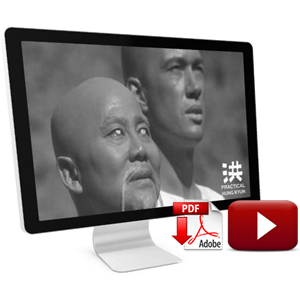 It is said that in 1859 he was together with his father Wong Kei Ying traveling through Gwong Dung province and giving martial arts performance in various cities, such as Fat Saan, Canton and Seun Dak. New Ebook Release – Real Hung Kyun! 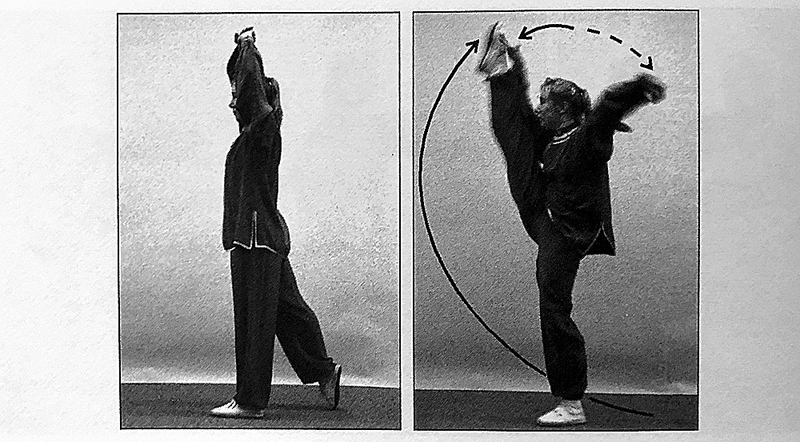 This entry was posted in Hung Kyun Curriculum, Hung Kyun Masters, Hung Kyun Research, Hung Kyun Techniques, Hung Kyun Videos and tagged Kwan Tak-Hing, Long Pole, Wong Fei Hung on April 29, 2018 by Pavel Macek. Conor McGregor using Hung Ga’s “Double Tiger Claw” – and Max Holloway is not exactly happy on the receiving end! Well… no, Conor of course doesn’t practice Hung Kyun, he is a MMA fighter, and although the technique on the pic looks exactly like our “Double Tiger Claw” (Seung Fu Jaau), it is something else. Watch the fight again. 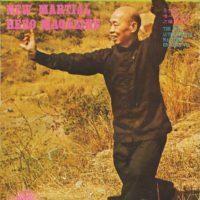 This entry was posted in Hung Kyun Curriculum, Hung Kyun Techniques, Hung Kyun Videos and tagged Asking the Bridge, Bridge Hands, Kiu Sau, Man Kiu, MMA on March 23, 2018 by Pavel Macek. 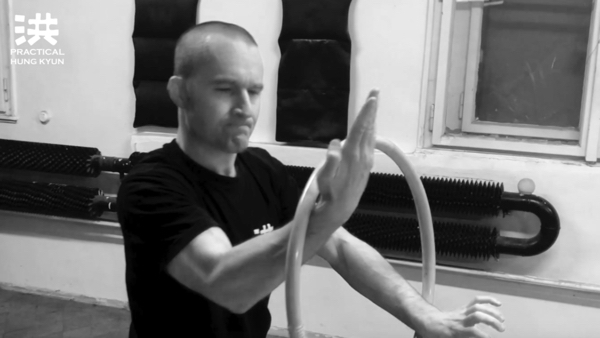 This entry was posted in Hung Kyun Curriculum, Hung Kyun Research, Hung Kyun Techniques, Hung Kyun Videos and tagged Hung Ga rattan ring, Hung Kyun rattan ring, rattan ring on February 21, 2018 by Pavel Macek. 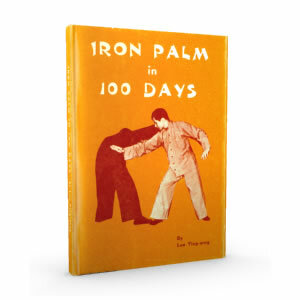 PHK’s “Eighteen Application Drills” (Sap Baat Saan Sau, SBSS) is a series of 18 unarmed self-protection techniques and short combat sequences, covering all 3 ranges/phases. Sap Baat Saan Sau is a mandatory program for all our PHK beginners (1st Kap). This entry was posted in Hung Kyun Curriculum, Hung Kyun Techniques, Hung Kyun Videos and tagged combatives, Eighteen Application Drills, San Baat San Sau, self-defence on July 14, 2017 by Pavel Macek.